Text EXPLORE1 to 95577 for more info or click here for full details! Can you solve the puzzles necessary, in the escape rooms, to complete your task before your time has expired? 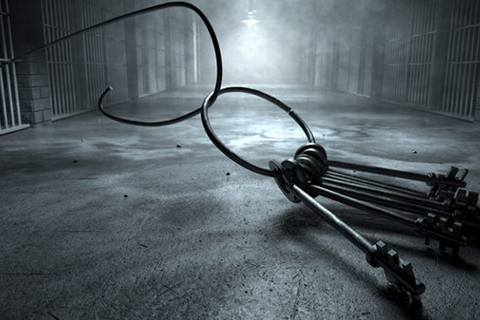 Our escape rooms will challenge your abilities to work as a team, to think outside the box, to pay attention to detail and work under pressure. Escape Zone 60 is a live, interactive, fun, puzzle solving game where you have 60 minutes to solve the puzzles needed to complete your goal of escaping the room before time is up. 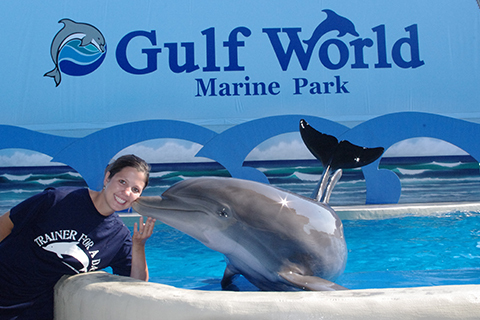 Gulf World features live shows of dolphins, sea lions, tropical birds, shark and sea turtle feeding and an underwater scuba demonstration. The park also has an indoor tropical garden with exhibits of penguins, flamingos, sharks, otters, alligators, sting rays, and iguanas. Inside Ripley’s Believe It Or Not! you can visit an unbelievable variety of artifacts and displays in unique interactive galleries that pay tribute to the odd and strange. 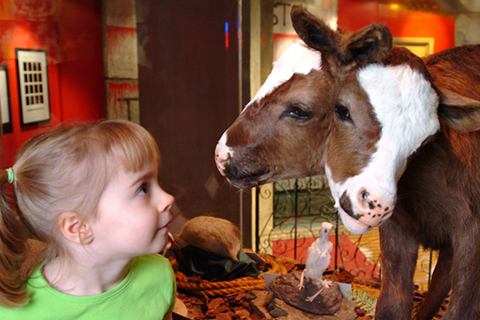 Visit different themed galleries including genuine artifacts collected by Robert Ripley from around the world. There are human & animal oddities and a fascinating array of the most unusual and weird stuff in all of Panama City Beach!